Although some users think that Node.js is a web application framework, it is not correct. 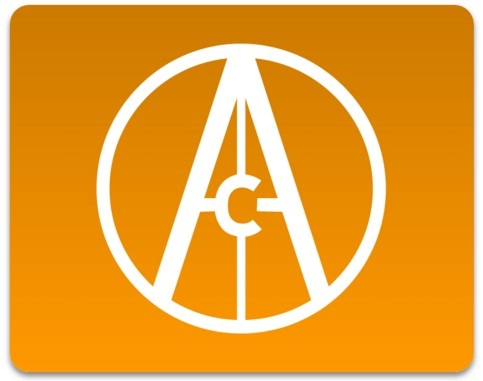 Being a platform developed to streamline the creation of apps, it only seems like a framework at first glance. As for the frameworks themselves, they are built on top of Node.js. Our blog already covers some useful tools related to the platform, but this time we are going to describe Node.js full stack frameworks. Before starting our journey into the world of Node.js full stack solutions, we should notify you with the fact that one size never fits all. You can still rely on all-purpose Node.js frameworks, but by mixing and matching various tools you can create a solution that suits best to your certain project. Since full-stack MVC frameworks offers scaffolding, persistence libraries, template engines, and tons of other features, you can easily create real-time scalable apps with their help with minimal effort. Below, we describe each aforementioned framework, so you can choose a solution that perfectly satisfies your needs. 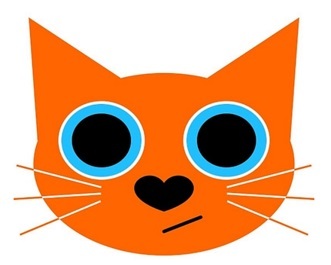 Catberry is another reliable full stack Node.js framework. In addition to isomorphic web-components, it offers flux architecture and progressive rendering. As a result, you can easily write “isomorphic” web apps. Such apps utilize the same codebase while running from both client and server-side environments. Consequently, with the Catberry Node.js full stack framework, you write the code only once to deploy it the way you want. Danf is also a full stack isomorphic Node.js framework, so with this tool you can write your apps for both client and server sides in the same way. Making deep architectures is a piece of cake with Danf. 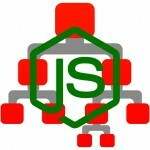 Handling asynchronous flows is also among strong points of this Node.js full stack framework. Hence, Danf is a reliable solution for building scalable and maintainable apps. 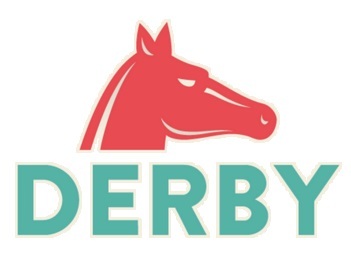 Another reliable full stack Node.js framework is DerbyJS. 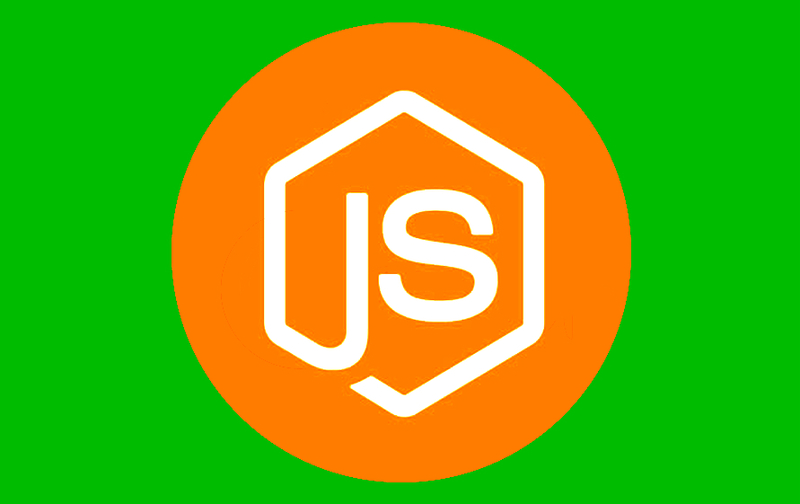 Since it is designed to create modern web apps, DerbyJS effortlessly synchronizes data across client and server sides, automatically resolves conflicts, and offers fast page loads. Besides, you will be able to organize your code into different Components with the aid of special HTML templates. Another important feature introduced in this Node.js full stack framework is the ability to specify live bindings between the view and model, providing instant updates. It is also necessary to mention that DerbyJS is based on a modular structure, so can easily add standard tools to your projects. 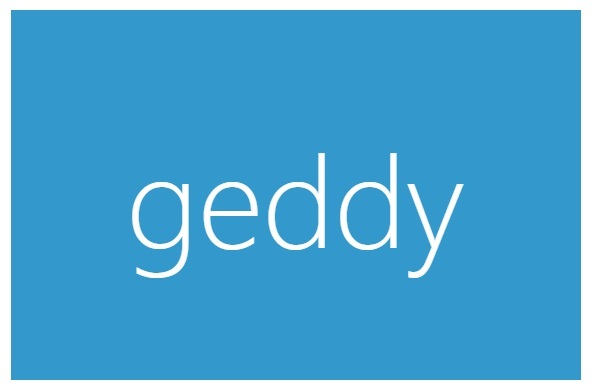 Geddy is a simple full stack web framework for Node.js built on popular MVC principles. As a result, every Geddy app incorporates the following elements: controllers, models, and views. 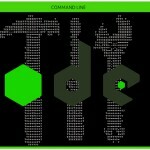 Besides, there are config files and routes on their common places. This full stack Node.js framework supports MVC patterns as well. Besides, RESTful routes and convention over configuration are also available in Locomotive. As a result, the framework integrates seamlessly with all possible databases and template engines. It is also worth mentioning that Locomotive is based on Express to provide developers with the maximum available power and simplicity. You can simplify and accelerate your web app development with the help of MEAN. 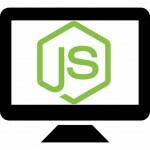 This full stack framework is based on MongoDB, ExpressJS, AngularJS, and Node.js. MEAN is developed to provide you with a quick way to start developing MEAN based apps. In order to achieve this goal, you get such tools as Mongoose and Passport already pre-bundled and configured. Meteor is a robust solution which provides the ability to create prototypes in a few days and production apps in a few weeks. 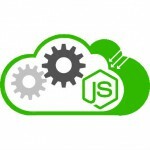 This Node.js full stack framework offers a lot of useful tools and solutions which essentially improve your application development. Nuke is a very fast Node.js full stack framework with the emphasis on real time which combines powerful technologies with explosive performance. Nuke incorporates such technologies as Express, Redis, Primus, Mithril, and MongoDB. Sane is not only a Node.js full stack framework, it is also a CLI. Since the solution is based on Sails and Ember, you can easily develop production-ready web apps. Besides, the framework is integrated with Docker, so you can easily leverage the power of containerization in your projects. Seneca is not an ordinary Node.js full stack framework. Being a microservices toolkit, it offers plugins designed to look after the foundation of your applications. As a result, you can focus on the business code only. 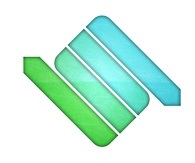 Database, component structure, dependency management, and other aspects are under the responsibility of Seneca. Sleek.js is a Node.jS MVC Wrapper Framework with base dependency on handlebars.js and express.js. Since the architecture of this solution follows a common MVC format, you get pluggable modules and support for themes with Sleek.js. Another reliable node.js full stack framework is Socketstream. The solution is perfect for creating realtime web applications. 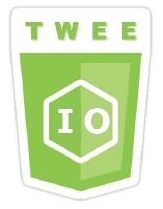 More modern modular full stack Node.js framework is introduced by TWEE.IO. The solution is based on Express.js and suits best for big enterprise level apps. 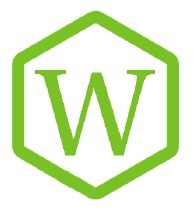 If you are going to create social networks, blogs, or websites that operate in real time, pay attention to We.js. This Node.js full stack framework suits best for such projects.